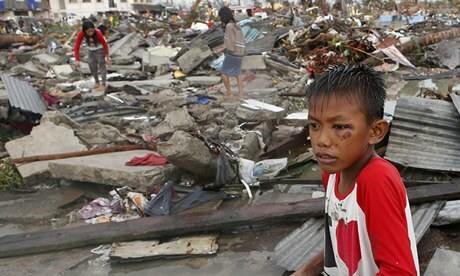 Who had ever heard of Tacloban before Typhoon Haiyan? 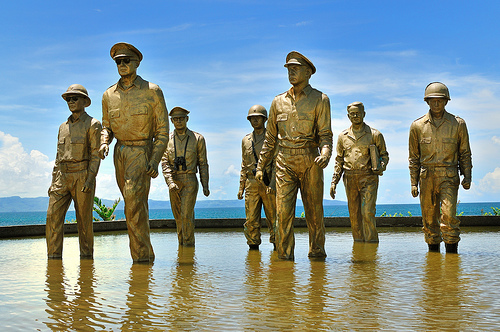 Some may remember it as the famous scene where Gen MacArthur landed on the beach to reclaim the Philippines in WWII. Now pictures of its massive devastation fill the newspapers and TV. 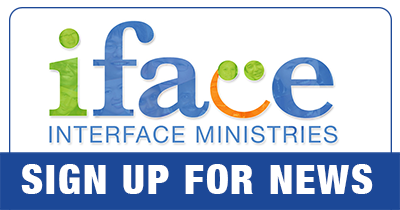 Two iFace staff from the Philippines are personally involved in relief work. They are our boots on the ground who come in the Name of the One who walks on water, the Prince of Peace. Rainier Pagcaliwagan is orchestrating funds through special performances of a Manila church choir. As soon as it’s available, we will link his MP3 that ministers the grace and mercy of God in the midst of tragedy. Meanwhile, Cito Cruz (Colby College, ME) is raising funds to rebuild a Tacloban church that was destroyed where some of his relatives are members.